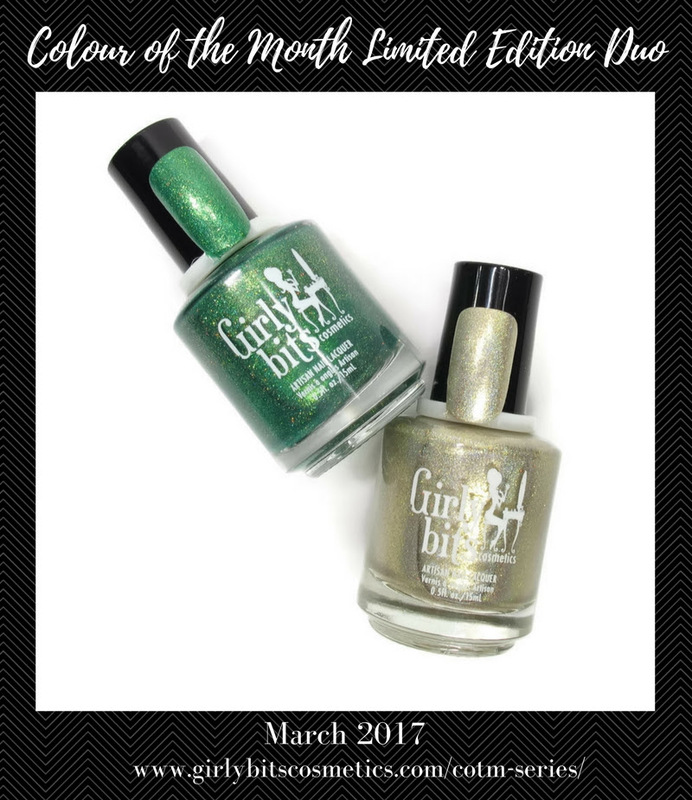 Girly Bits Cosmetics just announced their March Colour of the Month Limited Edition Duo. It's a sparkling gold and green duo in celebration of St. Patrick's Day. 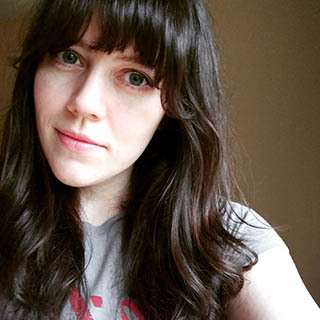 The first shade is Irish You Were Beer. It's described as a gold holo filled with golden shimmer and reflective gold micro-flakies. The second half of the duo is They're After Me Lucky Charms. It's described as a vibrant green holo filled with gold shimmer and gold holographic microglitter. Individually, each shade will retail for $16.50CAD. If you purchase these shades before the 10th of the month you can save $2 on the duo. These shades will be available only for the month of March. Once the month is over this duo will be gone forever. You can find the duo on the Girly Bits Cosmetics Color of the Month Series page. 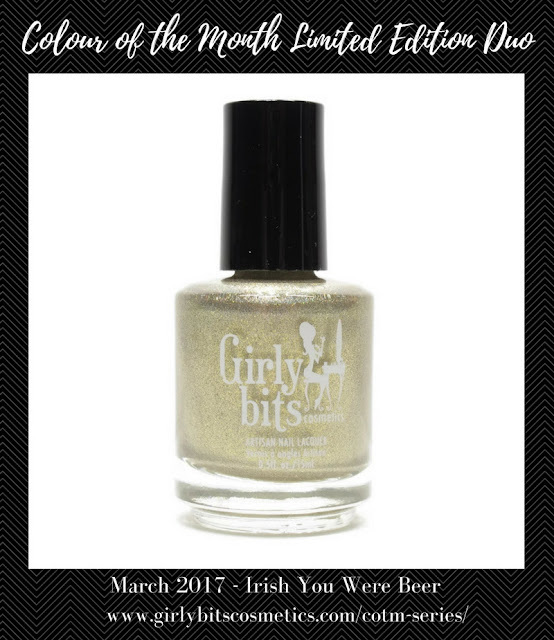 To check out more from Girly Bits Cosmetics be sure to visit their social media links below. If you enjoyed this post you might like Girly Bits Cosmetics What Happens in Vegas... Ends Up On Twitter & Go Ask Alice, and Girly Bits Cosmetics Witch, I'm Fabulous!